Every year, I look forward to the longer and slower days of summer. And every year, it seems that those summer days fill up more quickly than I anticipate. There are parties, barbecues, sports activities, weddings, pool days, camping trips, and countless other items on our summer bucket lists. Most of us are happily busy with fun stuff in the summer. However, it can feel like we do a lot of getting together, but not so much gathering. The first is fleeting as we run off to the next event. 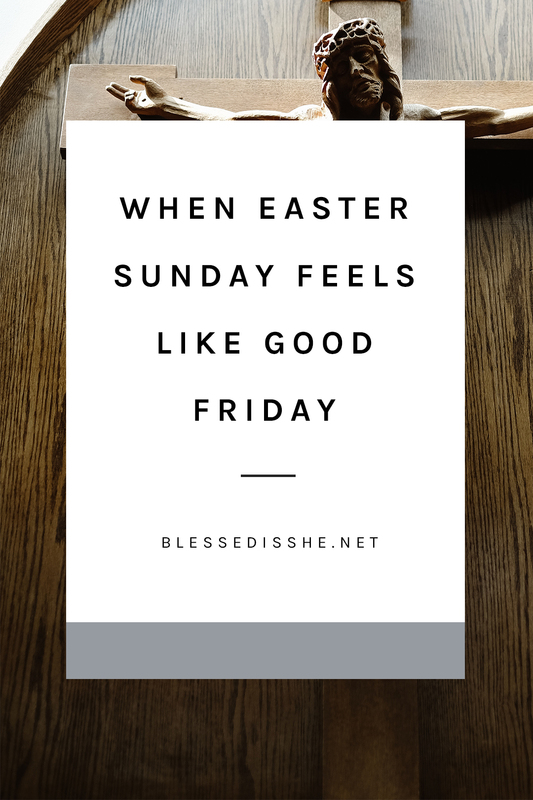 The latter is intentional, fun, and lasts long after we depart. 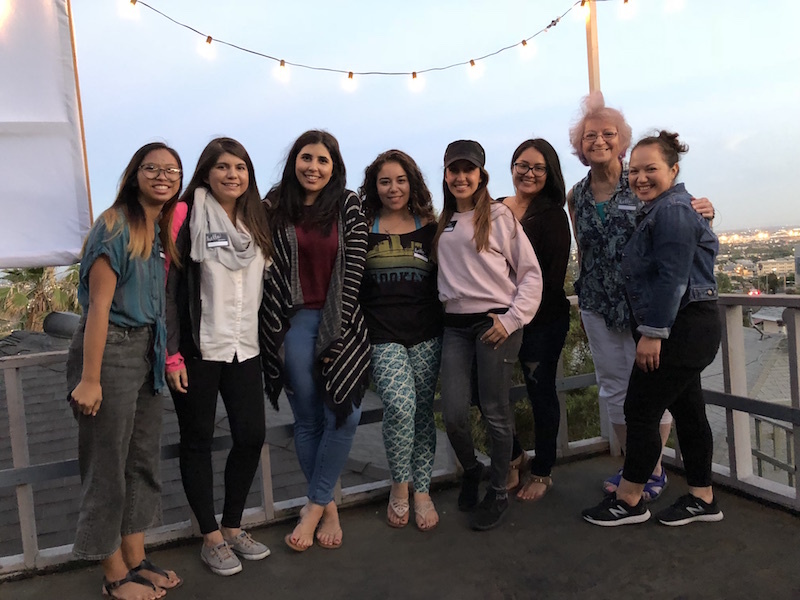 Sometimes, in the middle of all the fun we’re having in the summer, we need space to breathe, relax, and connect with other women. We need an excuse to pause the car pool to the pool, the home improvement projects, and the road trip planning in order to refuel. In the midst of our gardening, the Gardener desires to tend to our souls. 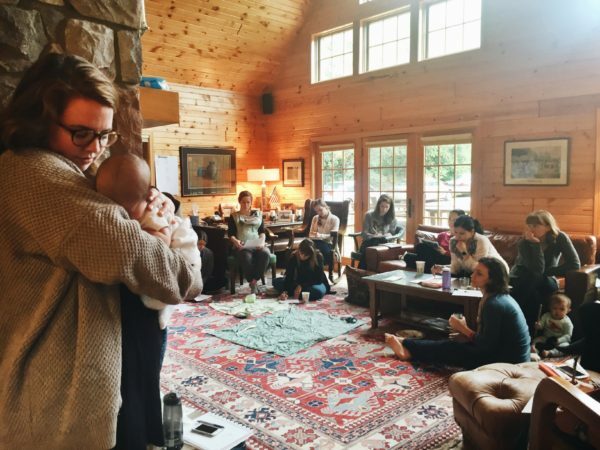 The antidote to summer burnout is summer sisterhood. 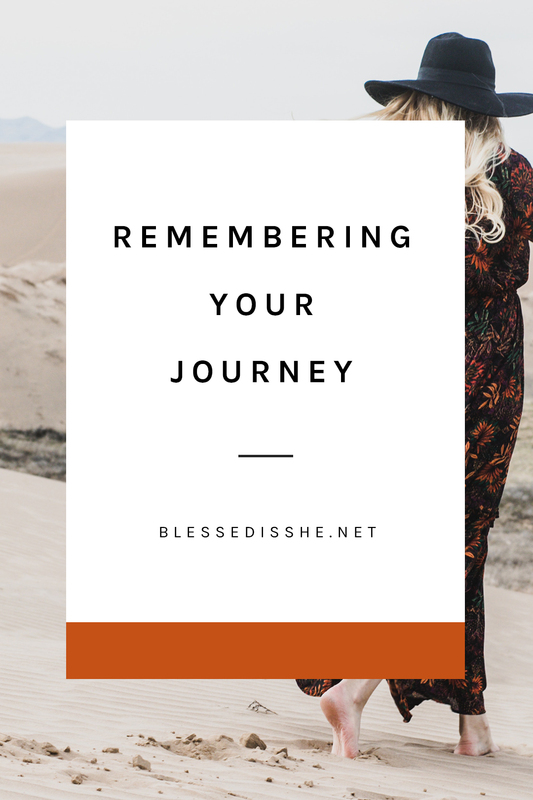 Gathering with women who are, like you, seeking the Lord’s Heart while in the trenches of daily life provides us support, encouragement, and resources. And that’s what Blessed is She strives to help you experience. 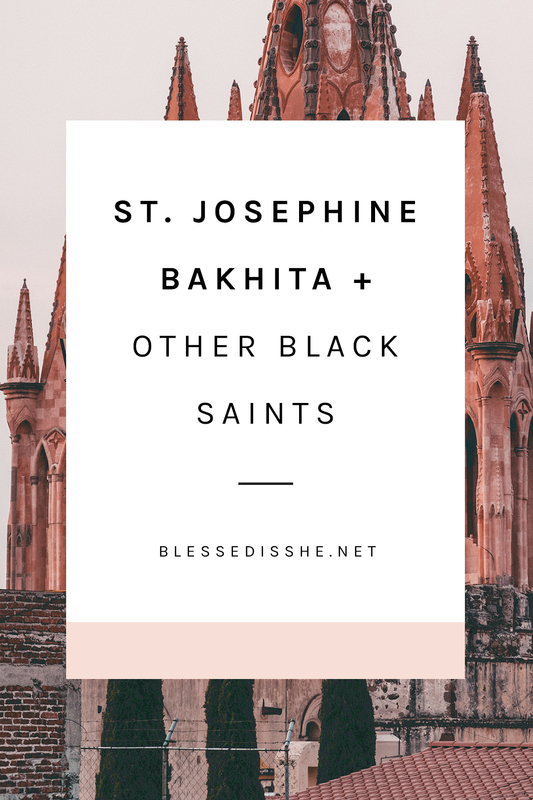 If you’ve ever heard of or attended a Blessed is She Advent Gatherings, then you know how deeply beneficial an event like this can be to your spiritual and communal life. Now, we’re bringing that same opportunity for prayer and pow-wow to the summertime! What is a Summer Gathering? 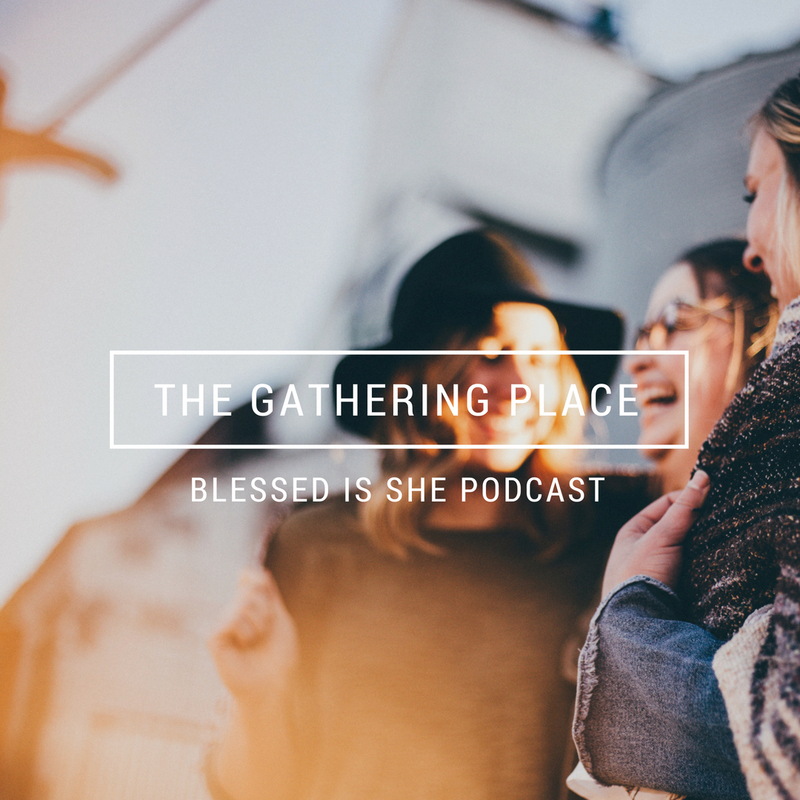 The Summer Gathering is a FREE online series from Blessed is She. 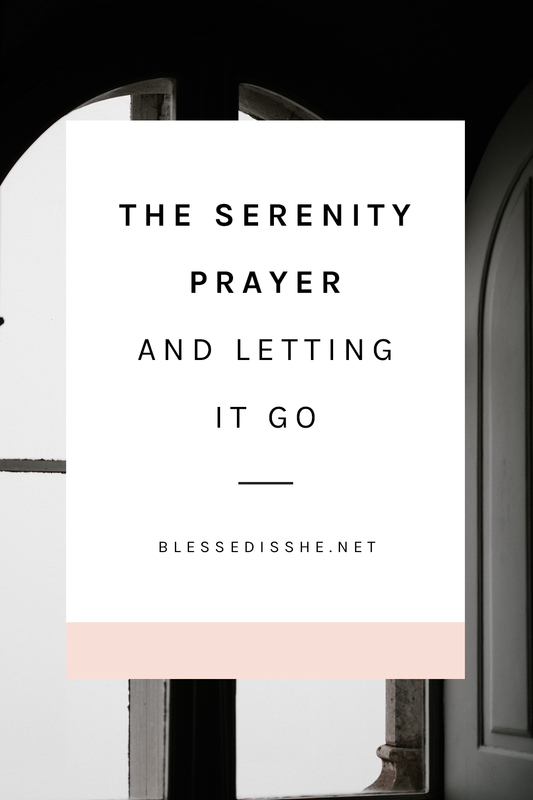 It’s a chance to gather with other women of Faith for a day of prayer and fellowship. 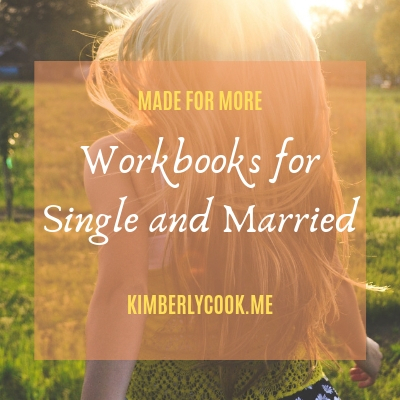 You can gather with one other woman or 50 other women. You can meet at someone’s home, at a parish hall, or in a conference room. 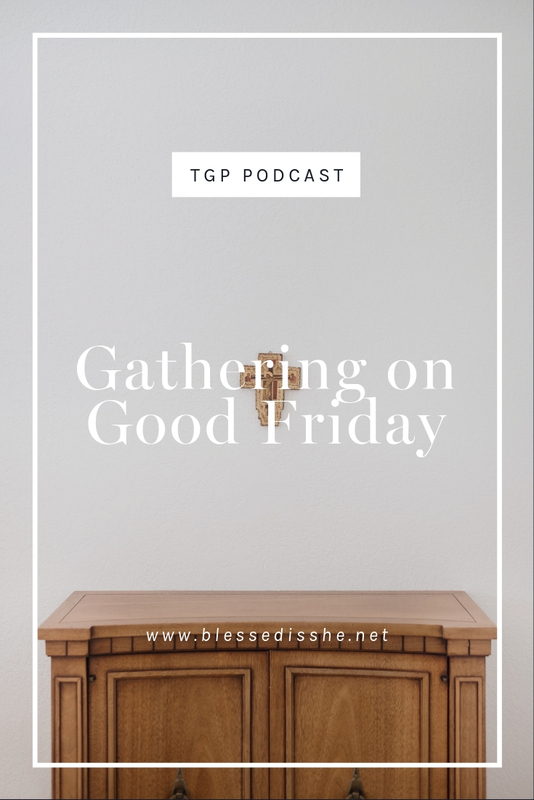 Many women like to gather with their small groups and extend an invitation for people to bring a friend. 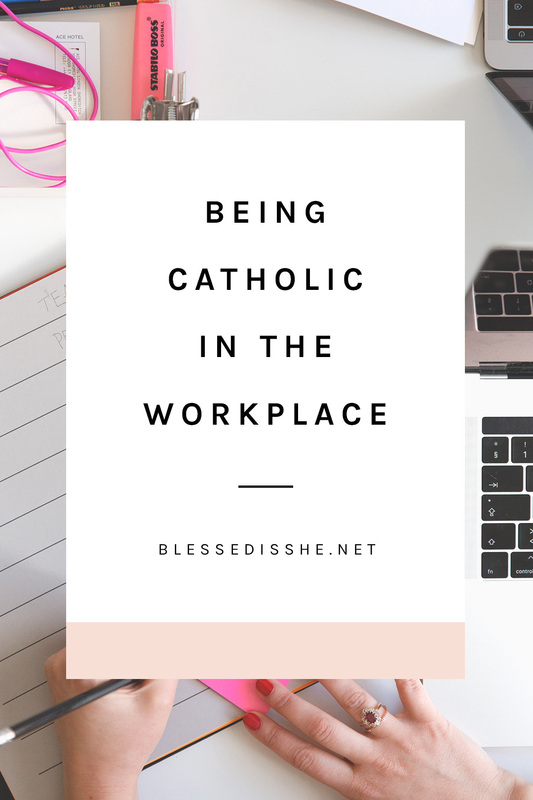 Others like to invite women who are new to their parish, or their co-worker, or their mom. There are no limits as to who or how many attend or where you meet. The hope is simply that you gather together. In addition to those you’re with in person, you’ll be virtually attending with hundreds of other women from around the world! How awesome is the universality of our Faith?! This summer, the focus of the Summer Gatherings is cultivating the Fruits of the Holy Spirit in our lives. Each session will air at 7:30 PM Eastern. But the good news is that, if none of those days or times work for you and your friends, you can watch the replay at any time. 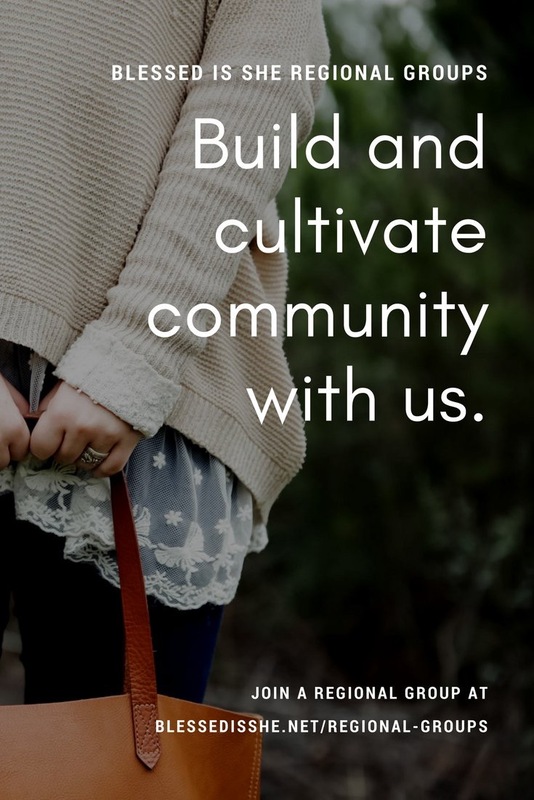 Each session will include one talk, time for quiet journaling or prayer, and small group questions to help facilitate discussion and connection. 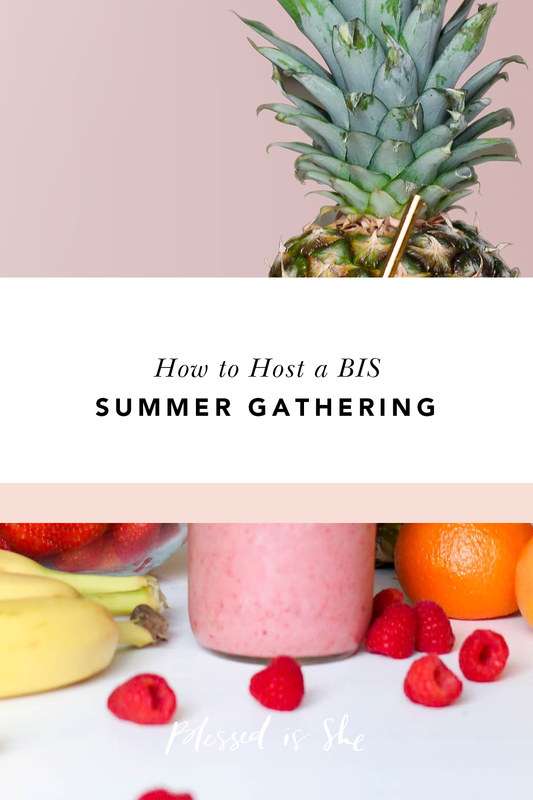 I Want to Host a BIS Summer Gathering! What Do I Do? Hooray! All it takes for a fruitful gathering like this to take place is someone willing to get the ball rolling. First register here. We’ll send you a hostess packet with all the information you need for the details of the Gathering. Needed links, discussion questions, and flyers for invitations are all included and sent right to you. No stress. Invite people! Again, you can gather with one person or 500. Brainstorm a list of people you think would like an event like this and start reaching out. It doesn’t have to be formal. Decide on a location. This, of course, will depend on how many people you have in mind. 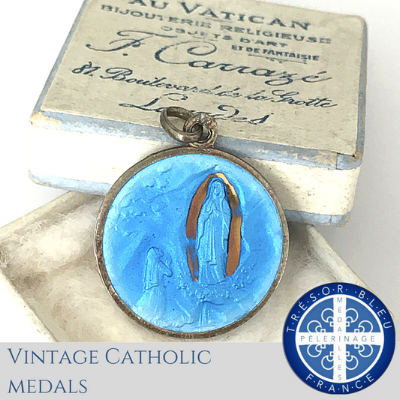 If you need to reserve a conference room or parish hall, make those calls before setting a final date. 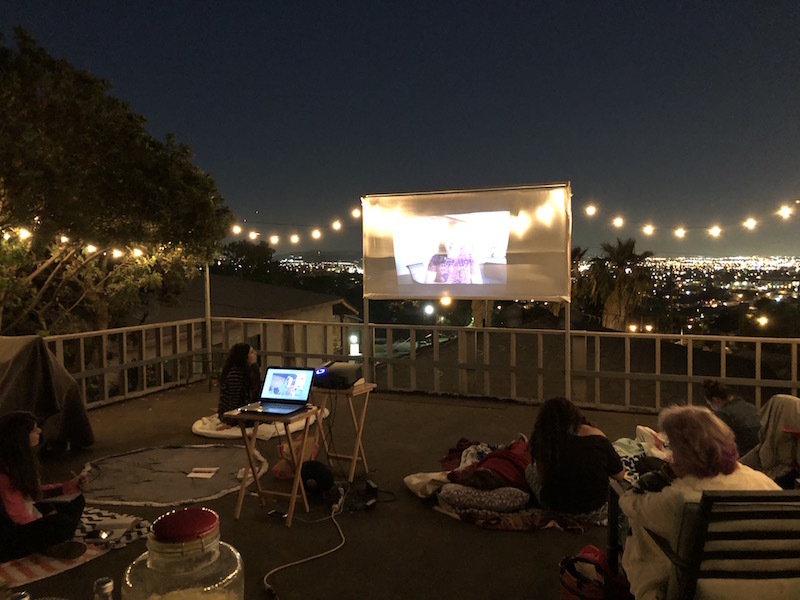 If you’re hosting in your house, you’re all ready! Gather supplies. All you really need is a smile, internet access, and a TV (although a computer works just fine for smaller groups!). On the day of the Summer Gathering, you are not required to provide refreshments, but it’s always a bonus! It doesn’t have to be anything fancy if you don’t want it to be. Water, lemonade, or tea with chips and dip can soothe a woman’s weary soul. Desserts will never be turned down. Some Gatherings are treated like potlucks and everyone can bring a dish to contribute. Remember, this is meant to be enjoyable, so approach food, drink, and decorations according to your preference and current bandwidth. Ready to Gather this Summer?! That’s it! That’s all you need to enjoy a Summer Gathering. Take the time this summer to feed your soul and feed your friendships. You won’t regret spending a day in fellowship and prayer. Remember, if you can’t watch it live, the replay will always be available to watch! Let this be the reset and real summer break you need. 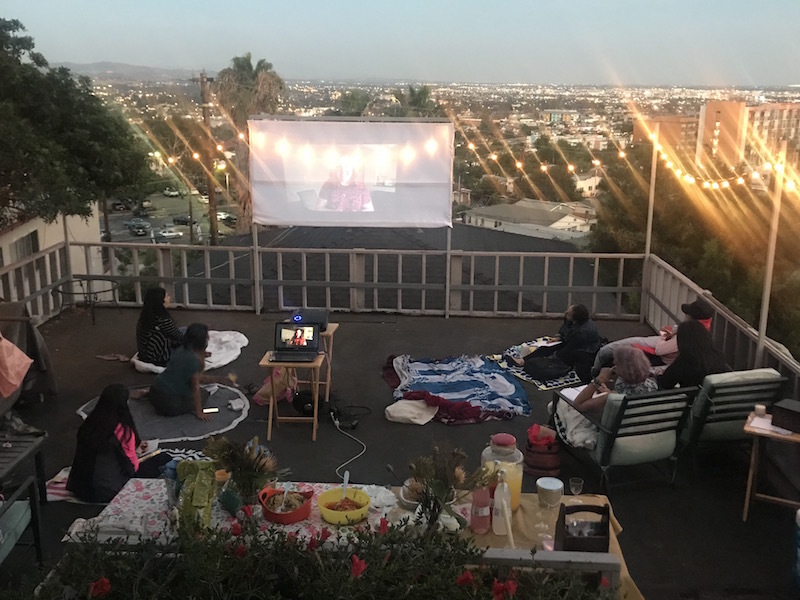 Are you hosting or attending a Summer Gathering?! We can’t wait to see you there! Do you have a photo that we could download for use on Facebook if we are creating a Facebook event for this? Thanks so much! Very excited!